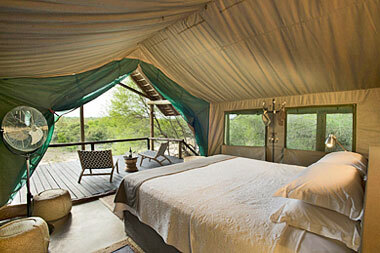 Tanda Tula Safari Camp offers luxurious tented accommodation - Tanda Tula is the oldest safari camp in the Timbavati Private Nature Reserve, greater Kruger Park, South Africa. 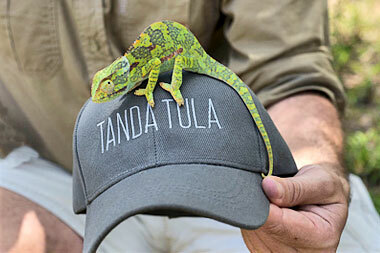 We offer our guests an unforgettable experience in game viewing, luxurious tent accommodation, warm hospitality and award-winning cuisine. 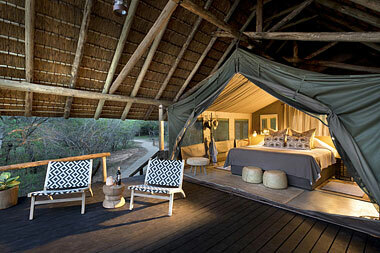 Accommodation at Tanda Tula Safari Camp comprises 12 luxurious tents, the camp, built on the bank of the ephemeral Nharalumi River in the Timbavati Private Nature Reserve, with the tents and lounge dining area having river views, with the swimming pool and grounds overlooking a water-hole. 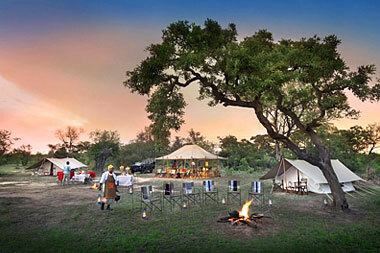 Each of the 12 luxury tents are completely private and surrounded by lush riparian forest. 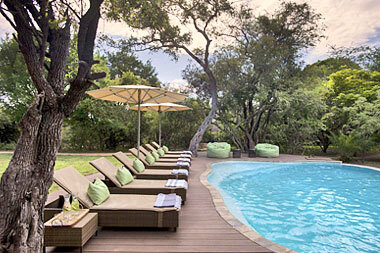 The tents, each with its own private deck furnished with comfortable loungers, giving guests an opportunity to relax and enjoy the beauty and tranquillity of the Timbavati bushveld. 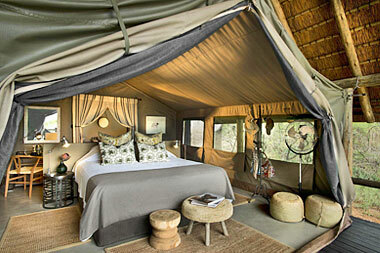 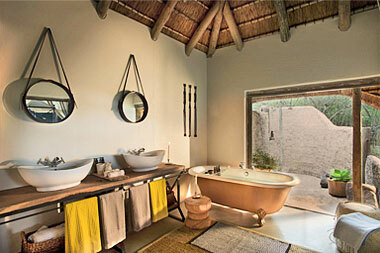 Tanda Tula tents have en suite bathrooms with traditional Victorian bathtubs as well as an outdoor shower. 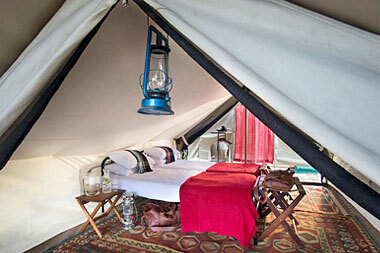 The interiors of the tents are comfortably furnished so that guests are able to enjoy a true wildlife experience in complete luxury. 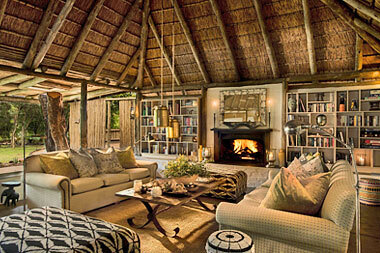 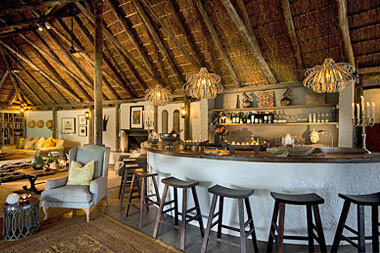 The Tanda Tula Lodge, which is unfenced, merges with the natural bushveld environment. 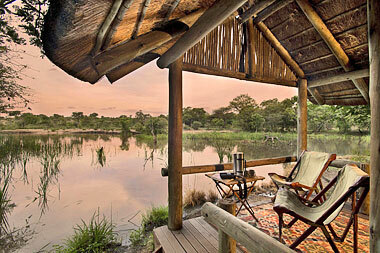 Comfortable lounging areas, a bar and deck, with views of the water-hole and bush, allowing guests to relax and be so much a part of this wildlife experience. 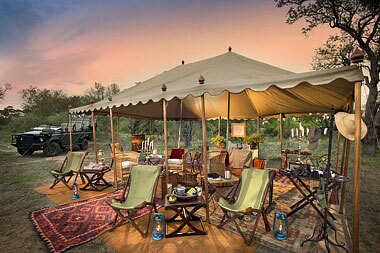 In the evenings, guests can enjoy a superb dinner in the boma, under the stars. 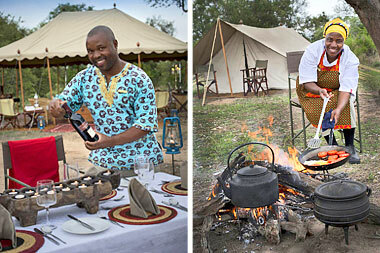 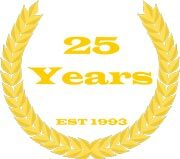 Here you will enjoy African cuisine prepared by highly trained and award-winning chefs. 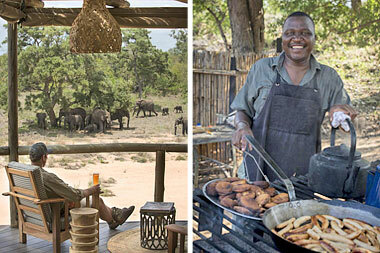 Sumptuous bush breakfasts are served daily at the bush-breakfast site, after which guests can arrange a guided walk back to camp with their ranger. 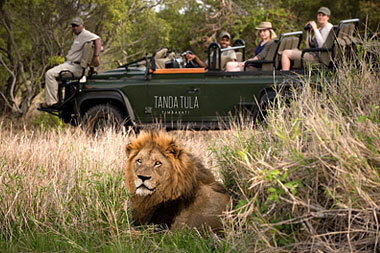 Tanda Tula Safari Camp traverses more than 20,000 ha of the Timbavati bushveld, a sanctuary to Africa’s Big Five - lion, leopard, elephant, buffalo and rhino along with a wide variety of general wildlife. 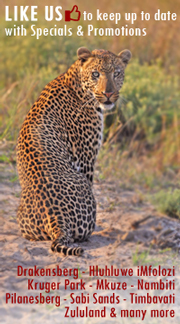 As there are no fences between the Timbavati Game Reserve and the Kruger National Park, the wildlife is able to roam freely between the two game reserves, this affords guests an incredible African wildlife experience with particularly good viewing of the normally extremely elusive leopard. 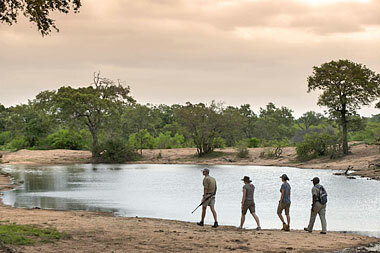 The highly skilled game rangers and trackers at Tanda Tula, take guests on guided game drives in open Land Rovers or on walks – these, early mornings and afternoons into the evenings, where after the traditional ‘sundowners’ spotlights are used to find the nocturnal species of the Timbavati. 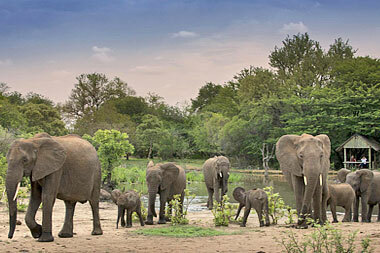 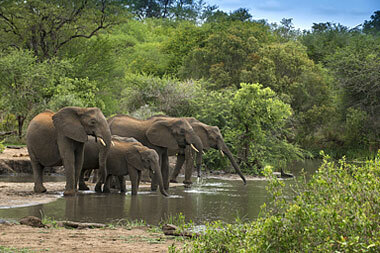 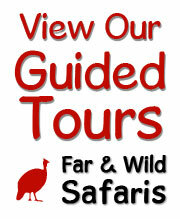 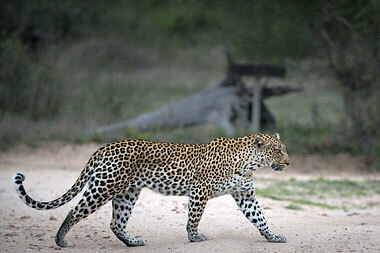 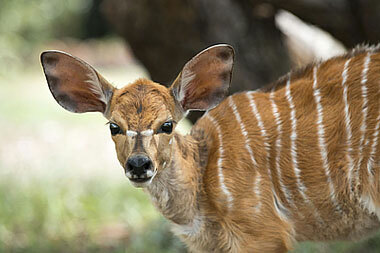 The Timbavati Game Reserve is easily accessed on good tarred roads and is close to the Hoedspruit Eastgate Airport.